This Advent Calendar has been about injecting more fun/happiness/enjoyment into the online world. 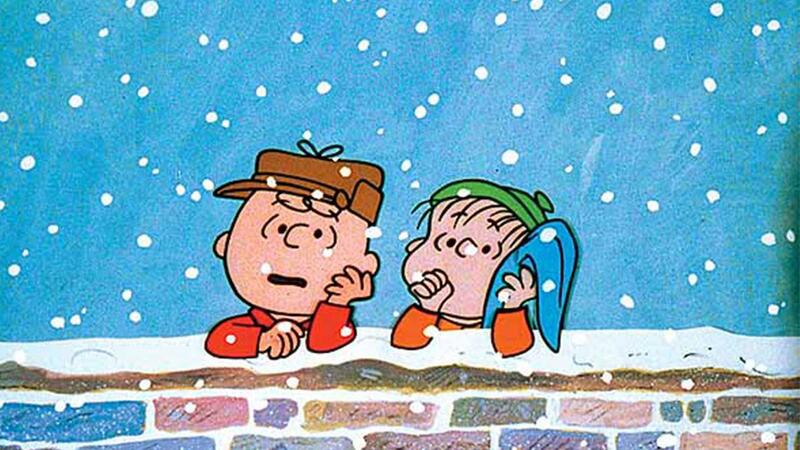 No better way than to reference A Charlie Brown Christmas. Who wouldn't smile at that?